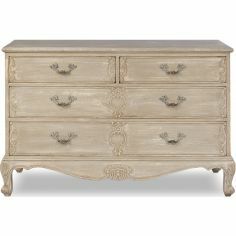 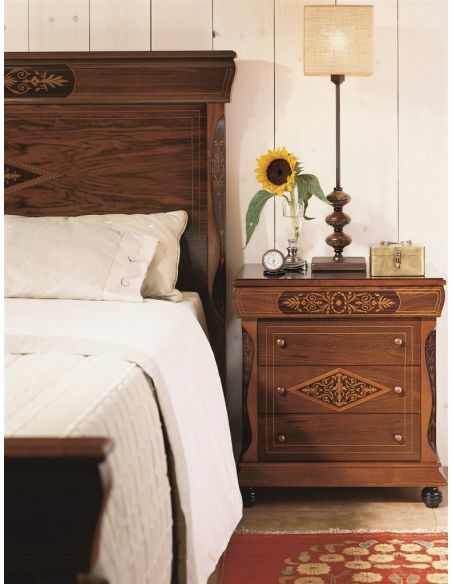 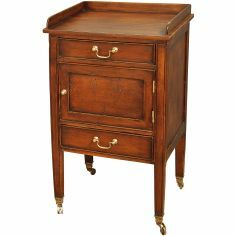 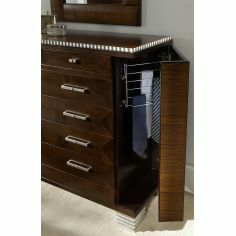 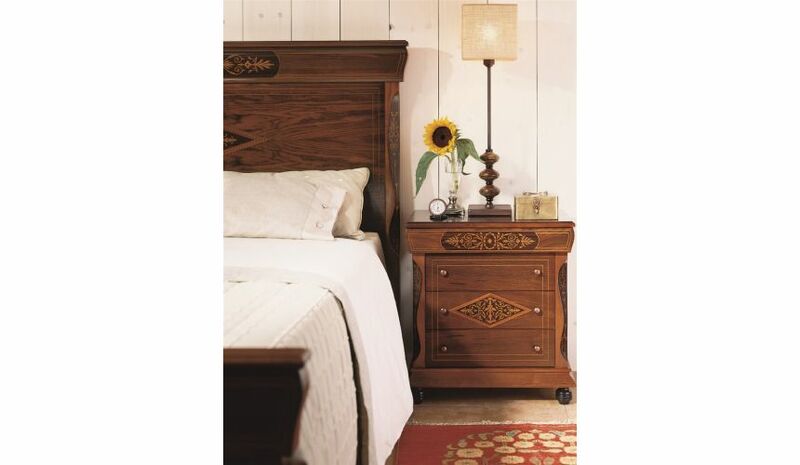 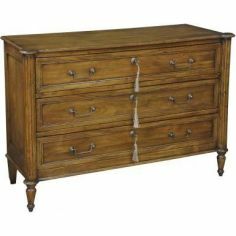 Adorn your master bed room with a perfect artistic look with the Three Drawer Nightstand. 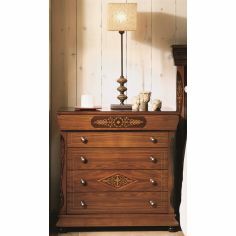 Providing an elegant display space for your night lamp or flower vase, this nightstand features three spacious drawers with metal pull knobs. 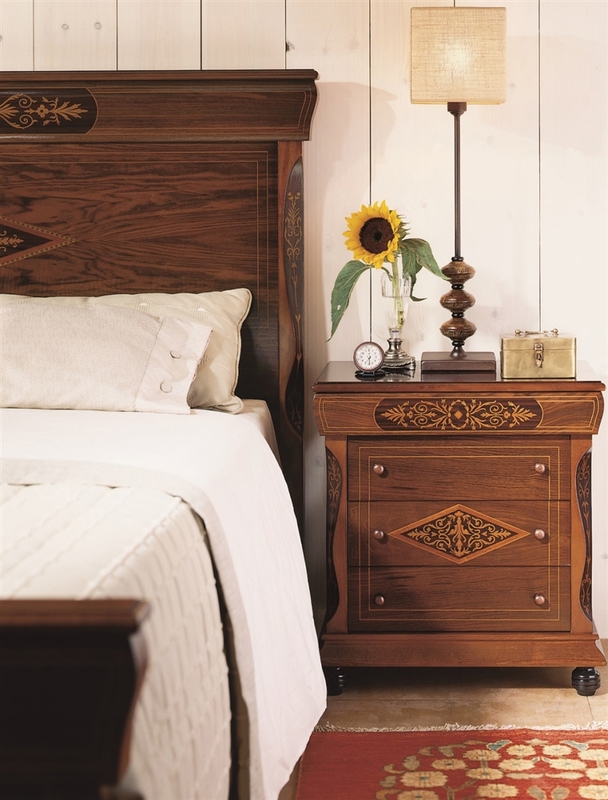 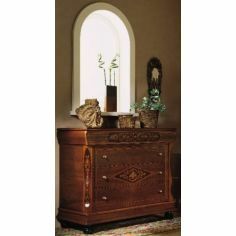 Accentuated with decorative motifs, the furniture stands on pretty bun feet. 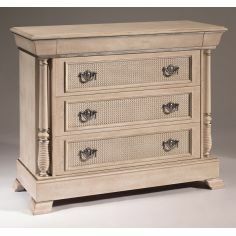 23 1/2" x 14 1/2" x 25 1/2"